Sarah Ockwell-Smith is a well known parenting expert and a highly regarded popular parenting author who specialises in the psychology and science of parenting, ‘gentle parenting’ and attachment theory. Sarah is famed for her gentle, science rich, yet easy to read books and her down-to-earth manner and ability to translate her vast knowledge of parenting science into easy to understand language. Born in Bedfordshire, England in 1976, Sarah Ockwell-Smith is a mother of four school aged children, three boys and one girl. Sarah lives with her family, cats and numerous ducks and chickens in a 350 year old cottage in rural Essex. After graduating with an honors degree in Psychology, specialising in child development, she embarked on a five year career in Pharmaceutical Research and Development, working with clinical trial data, until she became pregnant with her first child in 2001. After the birth of her firstborn Sarah retrained as an Antenatal Teacher, Hypnotherapist/Psychotherapist, Developmental Infant Massage Instructor and Birth and Postnatal Doula. Over the years Sarah has updated her knowledge with various study days and courses including paediatric first aid, paediatric safeguarding, perinatal psychology and birth trauma. Sarah now works as a parenting author, writer and coach. With a particular interest in child sleep. 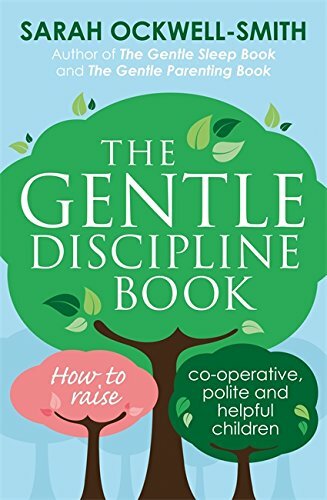 Many refer to Sarah as an Attachment Parenting expert, however Sarah herself does not like this term as she feels it may ostracize many parents from learning about more gentle parenting techniques. 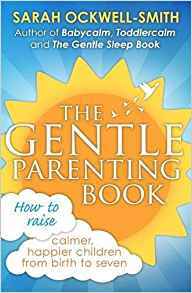 She prefers instead to promote ‘Gentle Parenting’, which she feels is more appealing to the mainstream with less perceived restrictions and rules. 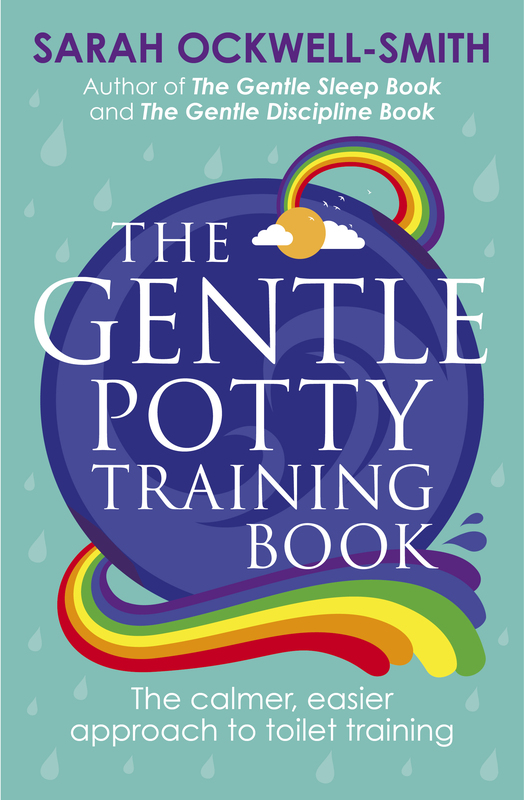 Sarah is also the co-founder of www.gentleparenting.co.uk. 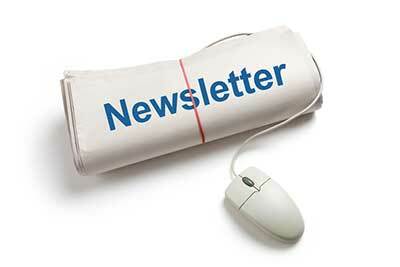 Sarah offers a limited amount of support to parents via email and in person, learn more HERE. 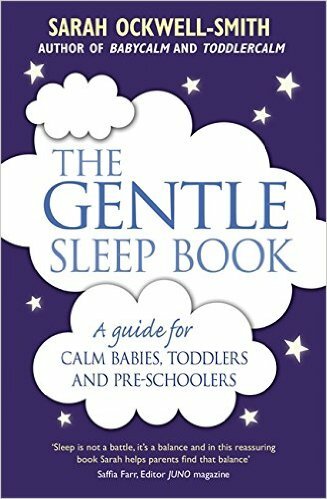 She also runs Gentle Sleep Training – a service offering gentle sleep training advice to parents of under five year olds. Sarah also offers a range of services for media and corporations, you can learn more about these HERE.